Waiting for the PvP features in MU Legend has come to an end. This week's a big update! MU Legend - prequel MU Online. 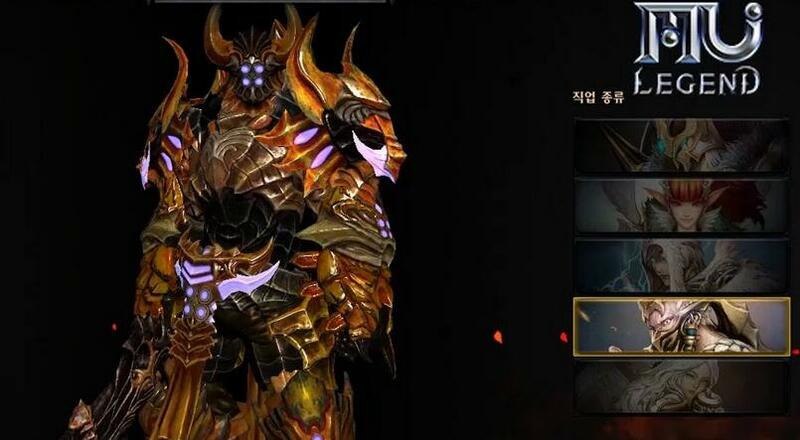 Webzen want to tell the story of the characters that were mentioned in the script MU Online. Events unfold 1000 years before the original. We have decide to launch a promotion for Thanksgiving and Black Friday! You will be able to enjoy bonus during the promotion! 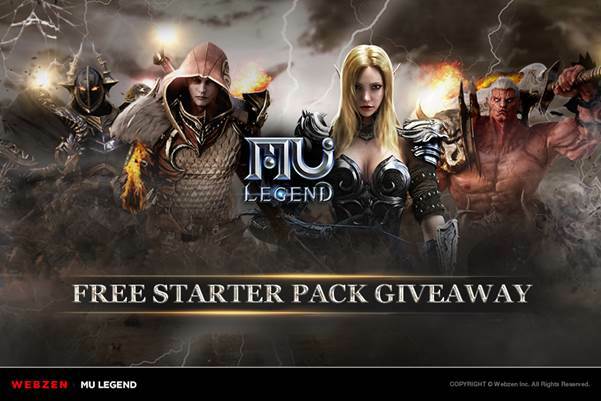 In the wake of MU Legend's Western Open Beta, MMO sites partner with Webzen to distribute many Starter Packs, to get started in the MMO hack & slash. MU mansions awaited MU legend has officially launched gamers all over the world. The story in MU Legend can be seen as a continuation of MU Online as you will be playing a warrior of the holy war against the Kundun Lord. 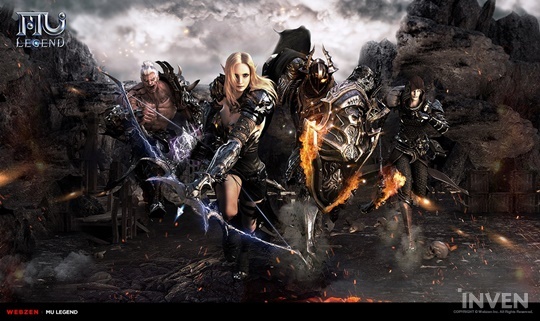 MU Legend is the sequel to MU Online (MMO Released in 2003) and, like its predecessor, is set in a fantasy world torn apart by the war between light and chaos. 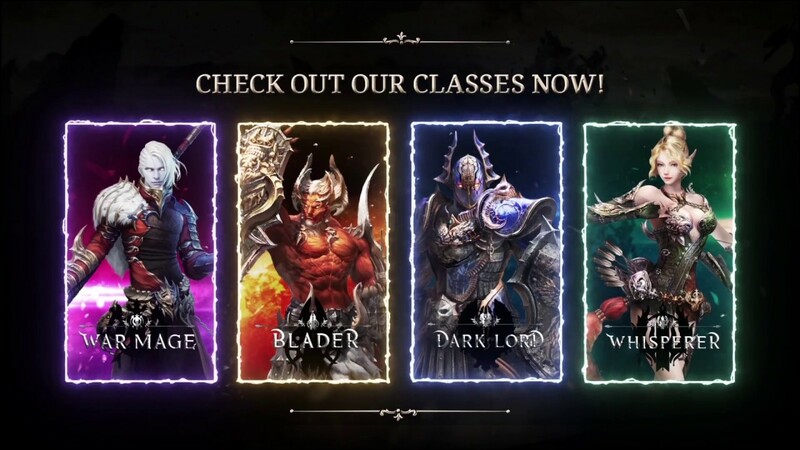 Webzen has announced the launch of open beta testing of its latest MMORPG MU Legend. On this occasion a new, spectacular trailer was also released. Have you always wanted to play Diablo as an action MMORPG and play Hack 'n Slay adventure alone or with friends? 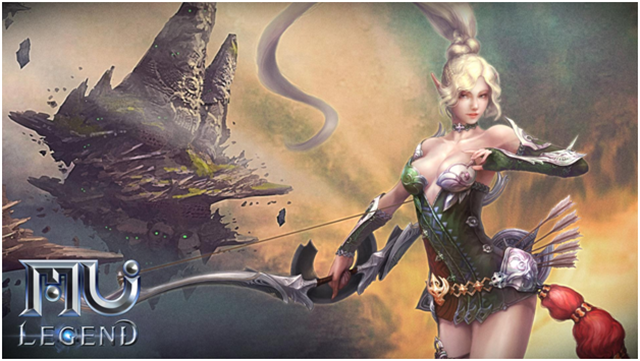 It's been less than a week since Webzen launched the MU Legend beta test. So now you are interested in the topic and prepare for the arms race! Old players will not find anything new here, but beginners should take heart in these few quick-level tips if they want to count on the MU continent! 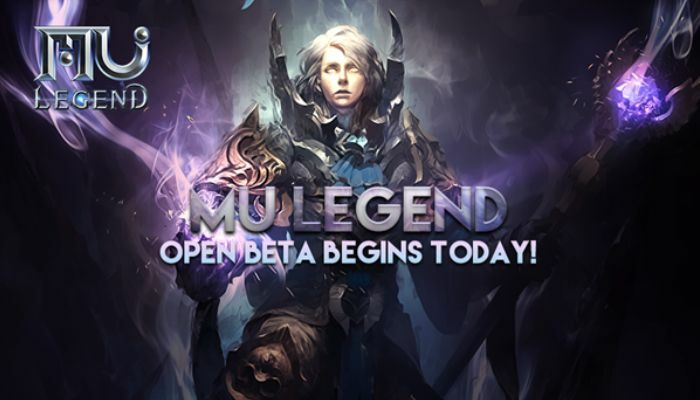 Now we are only a few days away from the soft launch of the ARPG "MU Legend". 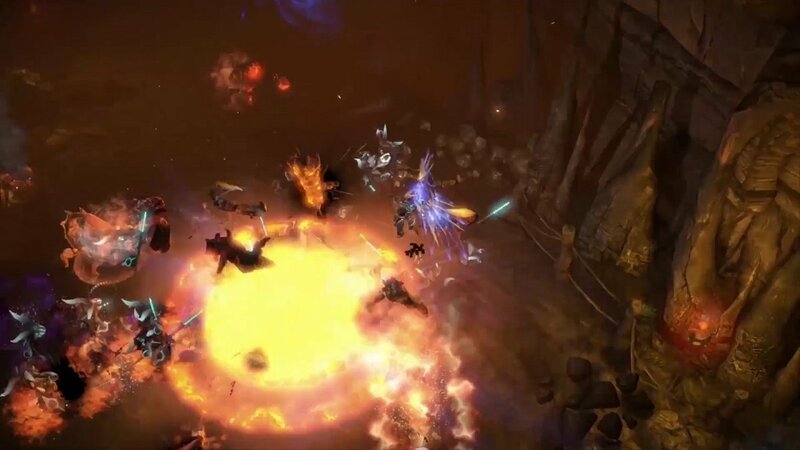 On November 7, the "Diablo MMO" opens its doors and lets players into the big world of MU. You can expect "hack and slash" battles paired with MMO elements, dungeons and treasure hunts. 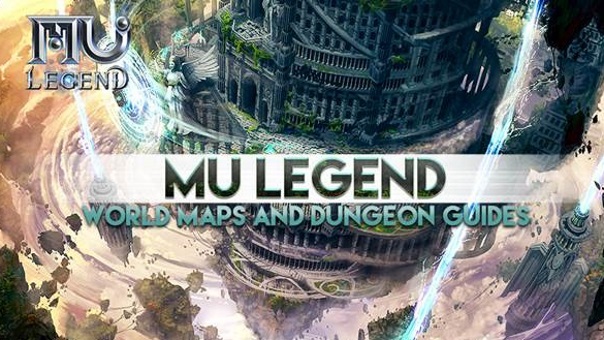 Webzen gives us a good overview of the maps together with the complete list of Dungeons that will be available on the MU LEGEND Open Beta launch on November 7th. With the launch of the Beta open, a much larger world map will be available. Displaying 37-48 of 116 results.